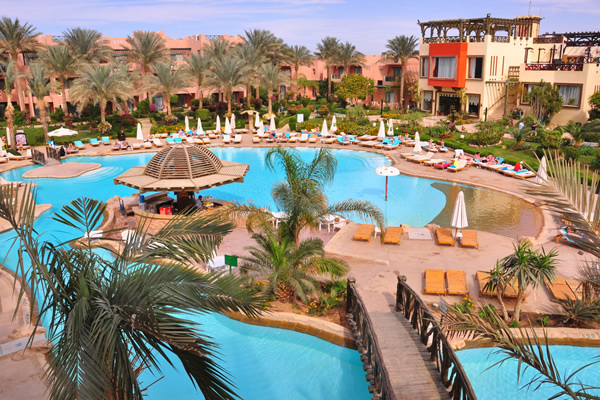 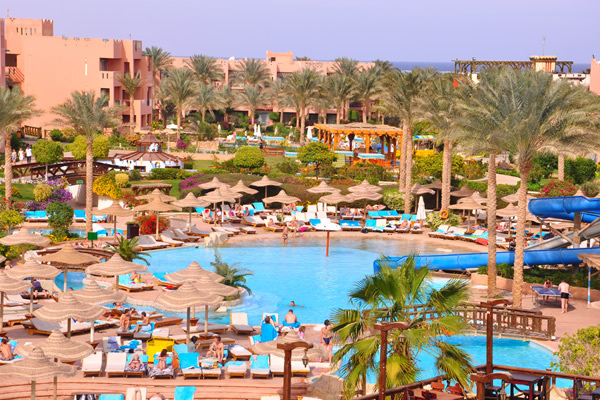 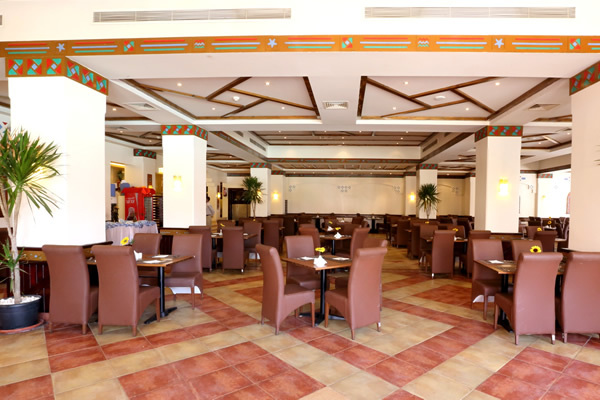 The Rehana Sharm Resort is a great option for an All Inclusive Sharm El Sheikh holiday. 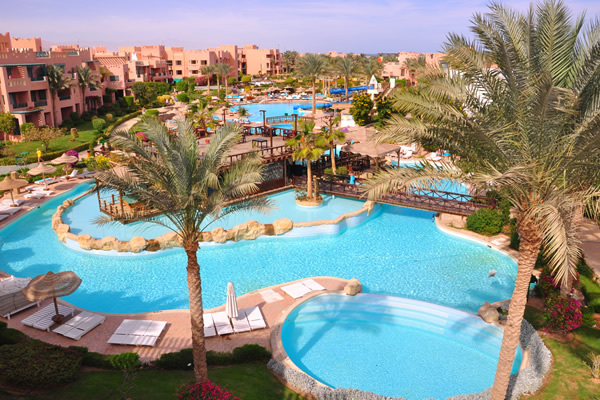 The hotel is located on the second sea line of a stunning sandy beach in Nabq Bay with fantastic opportunities for diving and snorkelling. 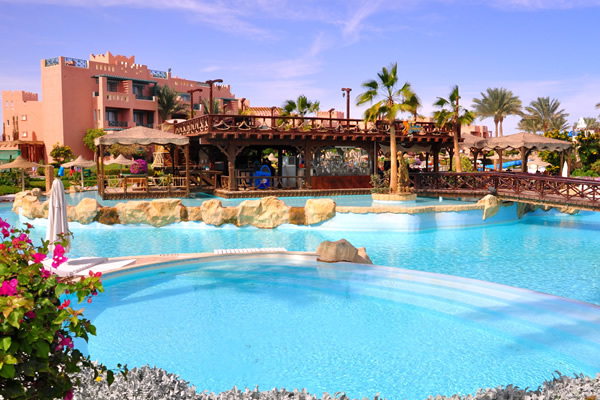 Plenty of swimming throughout the resort and well kept gardens combine to create a beautiful and relaxing scene. 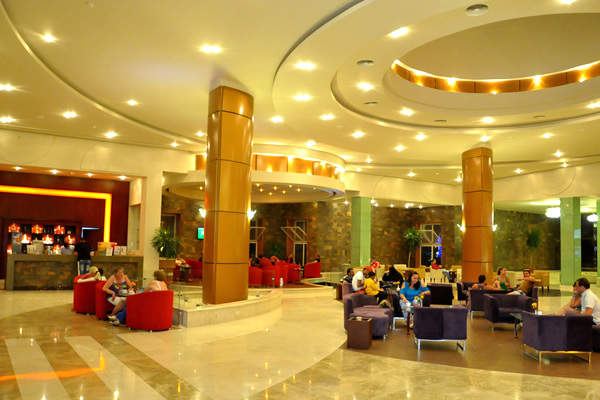 The hotel offers a warm and friendly service and a friendly animation team during the day and live entertainment in the evenings. 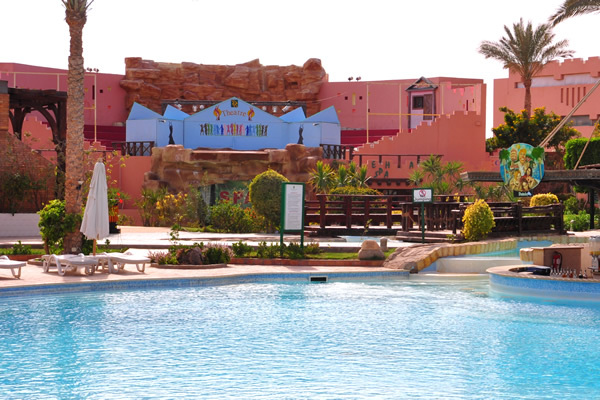 This hotel offers very good value for money and will be enjoyed by the whole family. 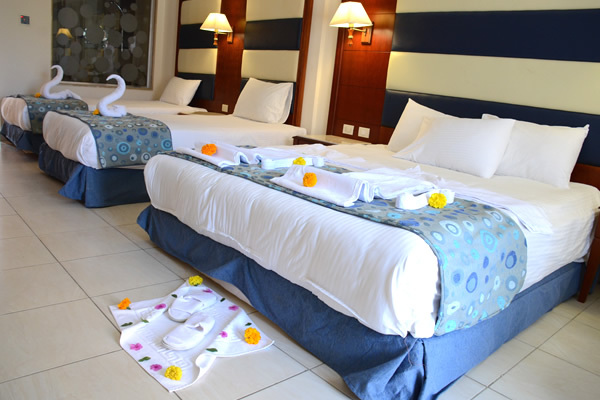 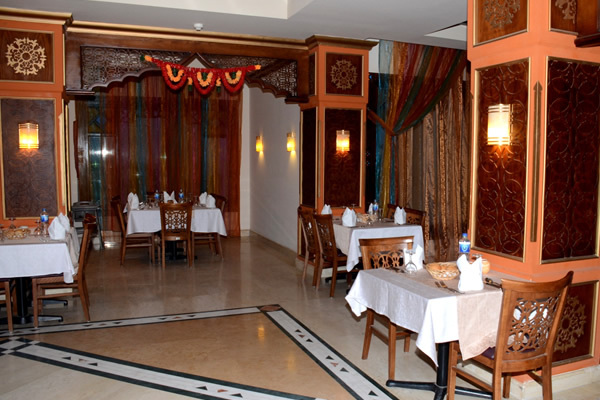 The hotel features 663 spacious and well appointed bedrooms. 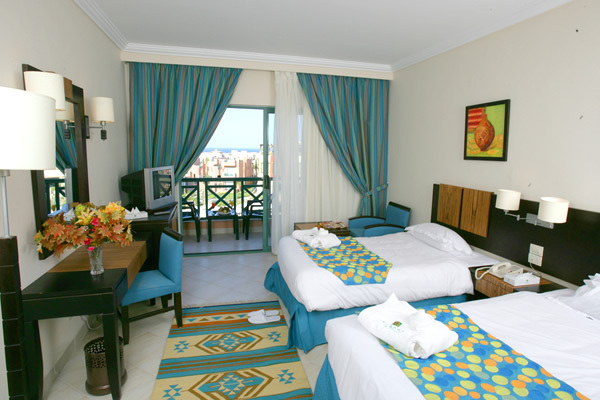 All accommodation has a private terrace or balcony or terrace.